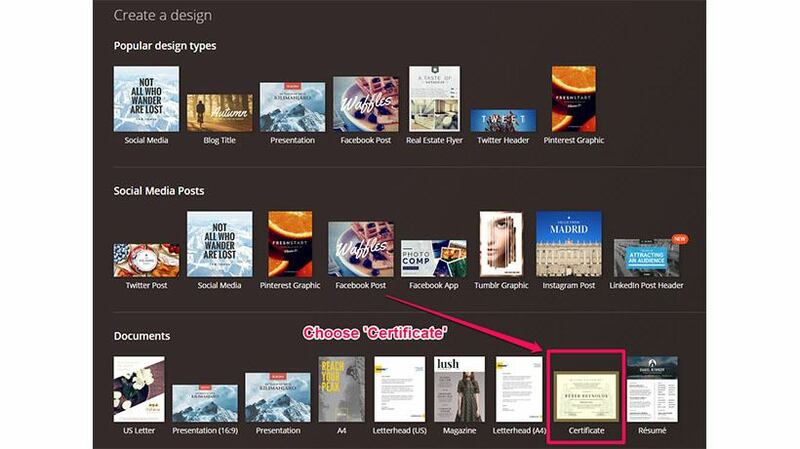 A step by step guide to effective certificate design; here is how to create your own certificates for your students, team members, and community. As teachers, educators, and thought leaders, giving certification to our students is one of the highest honors. 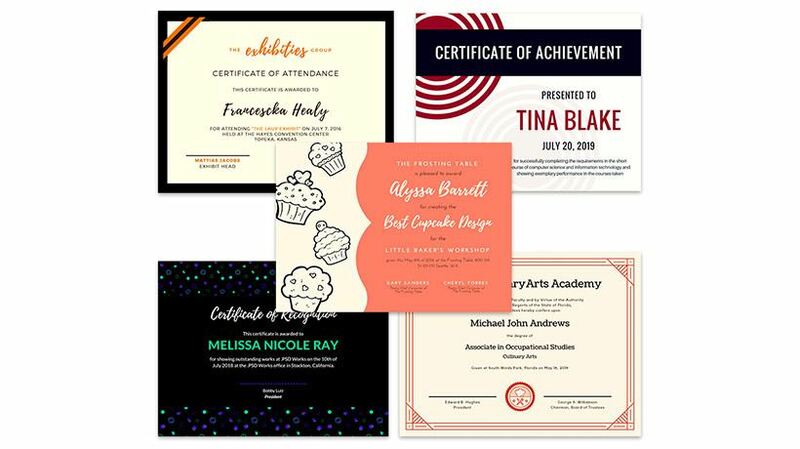 Be it for your kindergarten graduation class or the graduates of an Ivy League school, certificates solidify the journey and experiences of the student in a mindful way and celebrates their hard work, and efforts. 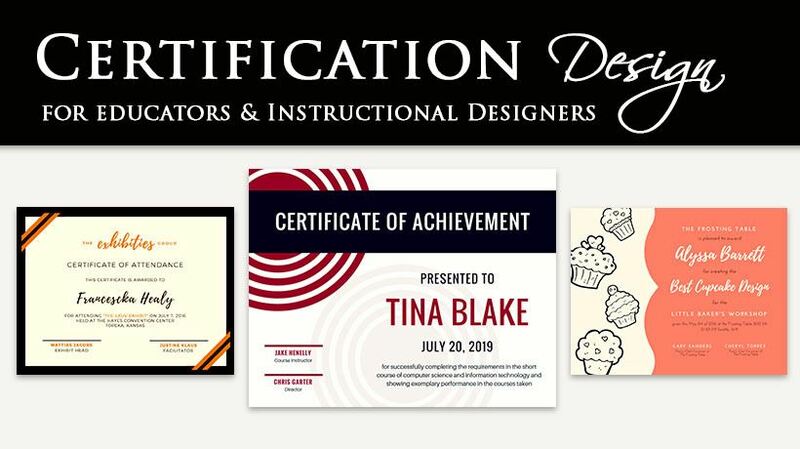 Below I will give you a step by step guide to effective certificate design in order to create your own certifications or individuals in your classroom, workplace, or community. Learning to design on your terms not only saves time and money, it helps you gain confidence around your digital storytelling, and visual instruction. First things first. Create a Canva account. Canva is an online graphic design program available for your personal computers and iPad tablets. They offer a free version as well as a paid business version that runs $12.95 per month. Canva is an easy to use drag and drop program with thousands of free pre-made templates, graphics, fonts and elements for your promotional needs, as well as over a million stock images for only $1.00 a piece! Canva allows you to design on the fly, from anywhere in the world, and is my go to design tool. 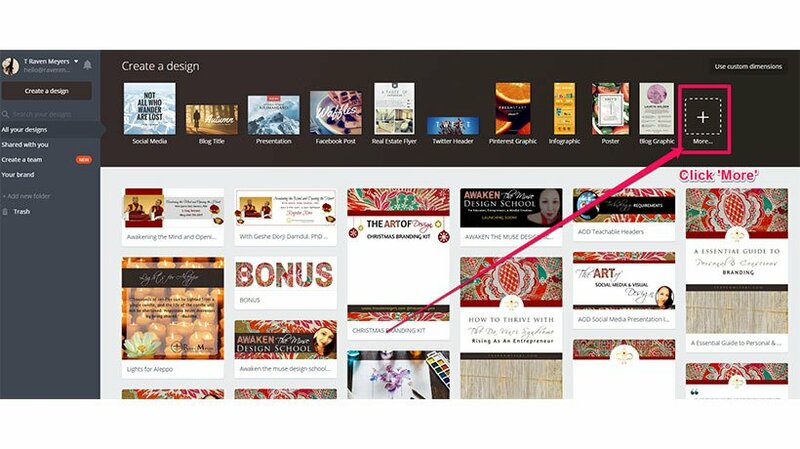 From your Canva account homepage, select the ‘More’ option, the last icon on the right, in the top row. 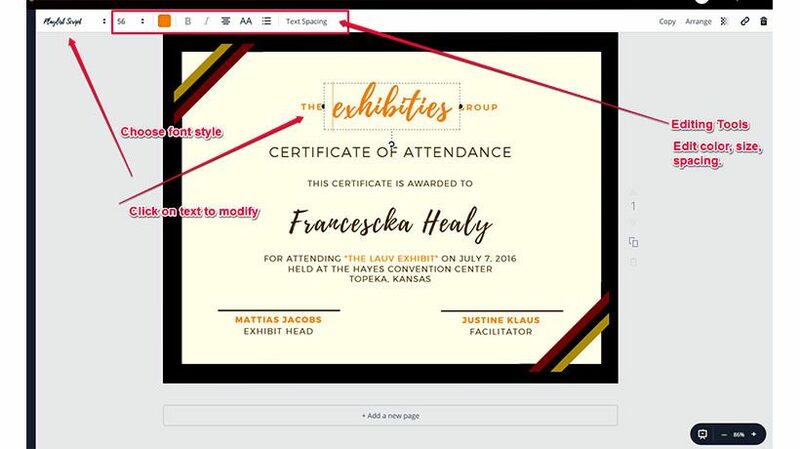 Within the Canva template section, choose and click on the ‘Certificate’ template; it will then open to a new section and design board with templates shown on the left-hand side of the screen. Within your Canva dashboard, you can choose from an array of beautiful and engaging pre-made templates, layouts, elements, and editing tools. Make your selection, or create your own certificate from scratch. Now that you have chosen your template, you can modify the text as needed. Choose from a drop-down list of stylized fonts, sizes, color, spacing, and alignment. Use the editing tools in the top toolbar, as well as the design options in the left toolbar. Play around, test out the options, and have fun! And don’t forget to name and save your file. Canva has an autosave, but it's always good to save along the way. The pre-made templates are 100% editable. This allows you to remove design elements, as well as upload images and graphics to your certification template. Change or modify the colors, and search through the expansive library of designer elements within Canva. In the ‘Elements’ section within the left side tool bar there are free stock images, vector icons, and illustrations, shapes, lines, and infographic elements as well as frames and grids for your designs. If you choose to start from scratch, I suggest you use a grid for your layout, and build up from there! Now you can brand your certificate for your students, employees and community with ease. Upload your logo and corporate identity package to make it your own. When finished, please make sure you have named your file. 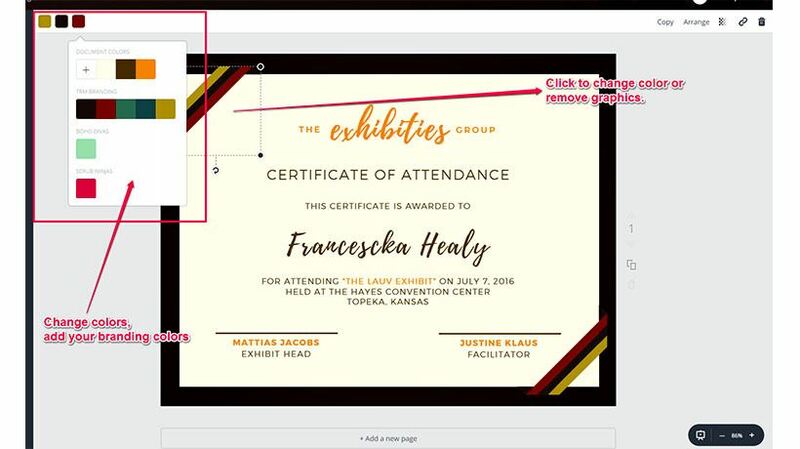 Save your certificate as a JPEG, PNG, or PDF file directly to your device or hard drive. 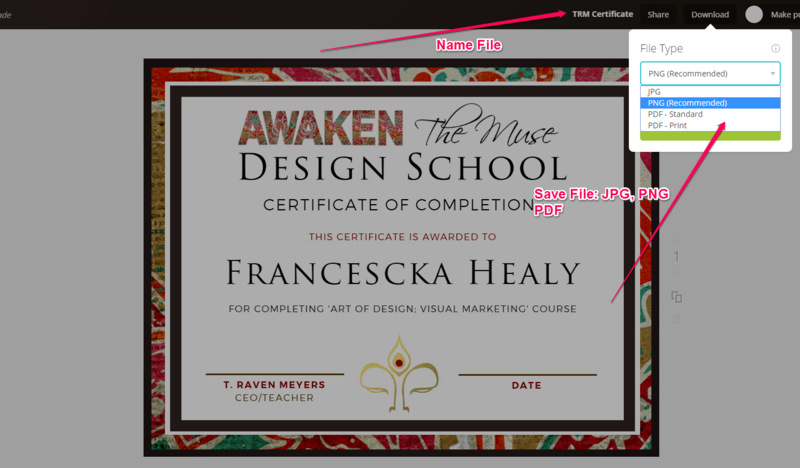 Canva stores all of your files, so you can keep this certificate template in your Canva library, alter, and re-create as many times as you need. I usually remove the student name, and save the file as a JPEG, that way if I’m offline I can upload the JPEG and add the name details with other programs like Microsoft Word, Adobe Acrobat Pro, or Photoshop. 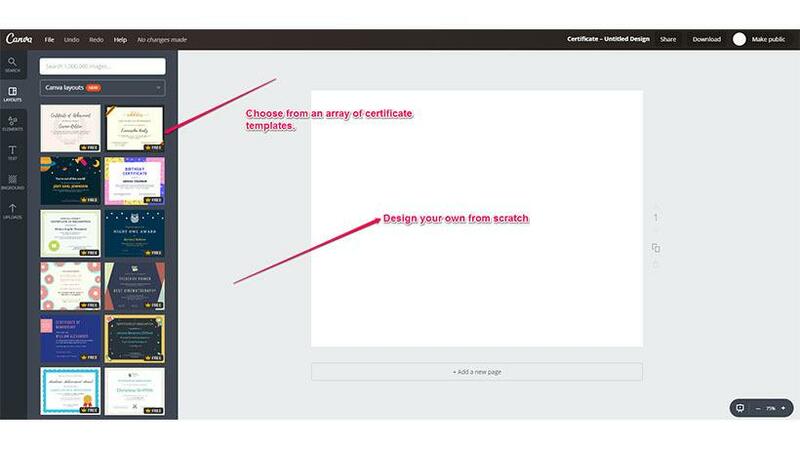 As shown above, I've summed up the 6 simplified steps in creating your custom themed certificates. You can create and design for graduations, memberships, course completions, and more! Use Canva for all your promotional needs, it is an amazing tool for professionals like you on the go. As I mentioned above, Canva is available in iTunes for the iPad tablet as a free application or paid subscription. 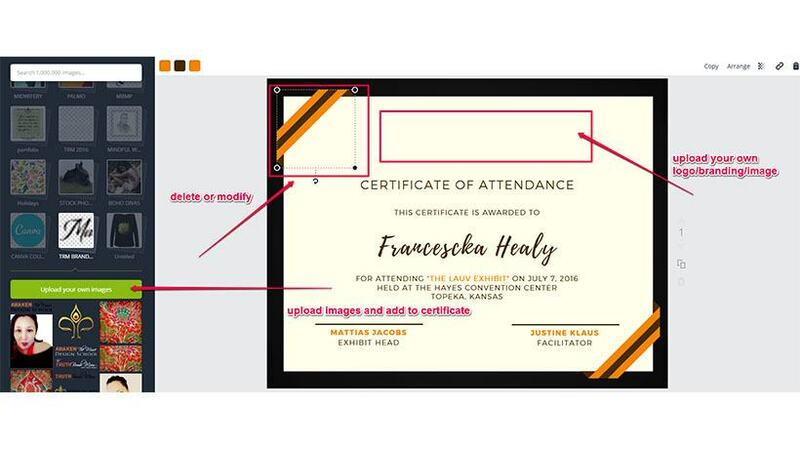 I hope this tutorial for effective certificate design helps you gain confidence in design as a non-designer, or an individual with little or no time. As a teacher and practitioner, It feels wonderful to support others as they thrive in business, education and life. With that said, make your mark in this world matter, as educators and mindful creatives.